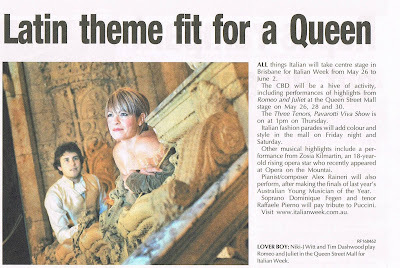 Sunday Mail May 24th 2009. 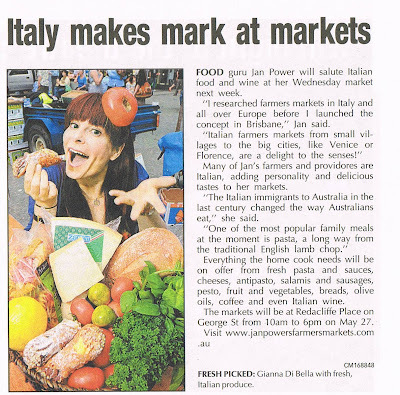 Going crazy for all things Italian? 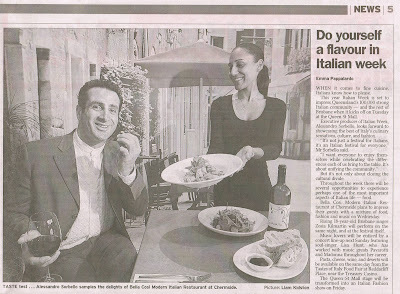 this week is also Brisbane's Official Italian Festival. bmag 19th May 2009. 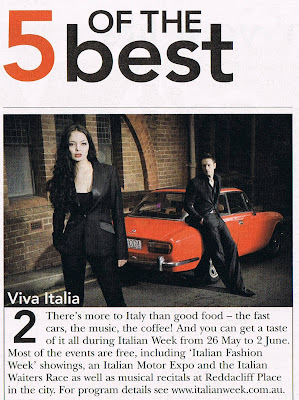 Five of the best things to do this week.